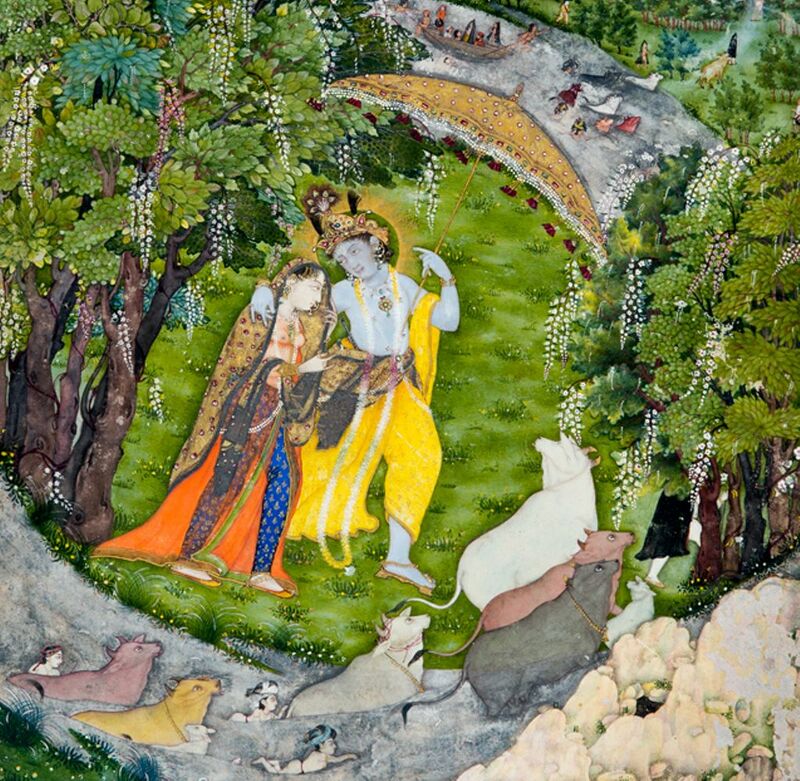 The exhibition features miniature painting and handicrafts from India 1600-1800s. The works were created by masters of Muslim Mughal court (1526-1858) and regional Hindu and Muslim courts. It were the times when armed European trading companies, primarily British, colonised South Asia. 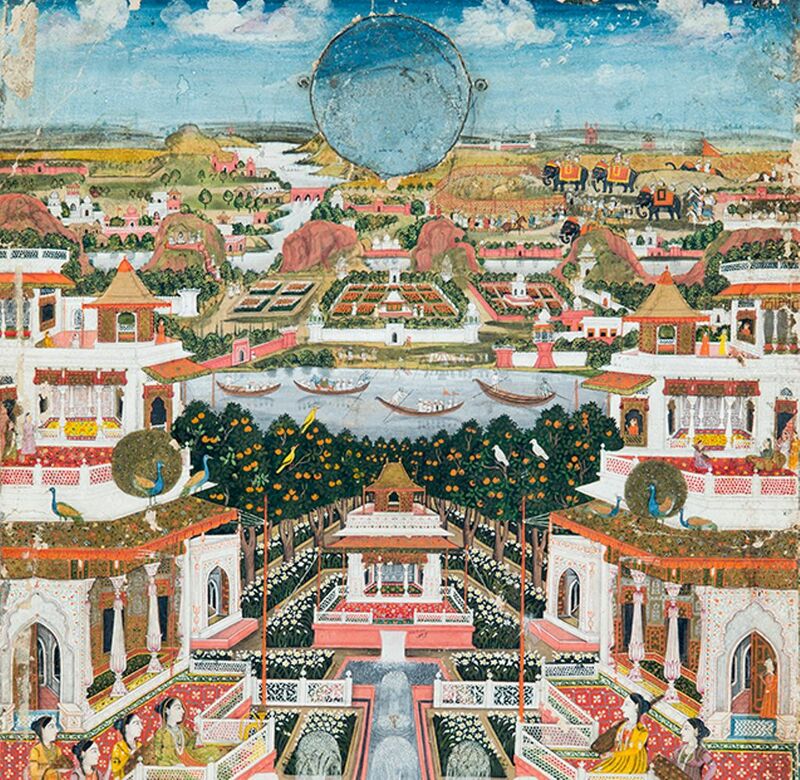 The court artists meticulously depicted in their colourful miniatures the period when Mughal empire was under attack, creating the multifaceted view of India’s saturated history.